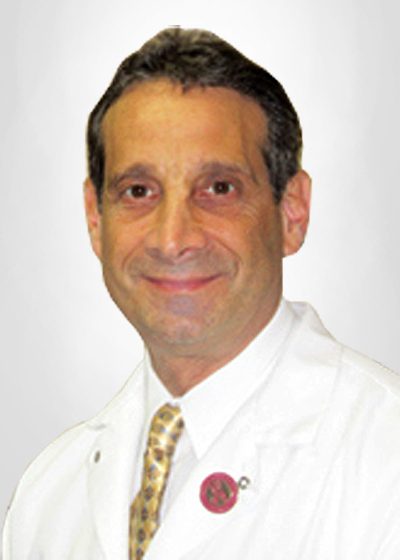 As a podiatrist, Dr. Barry Katzman specializes in diagnosing and treating disorders of the foot, ankle, and lower leg. 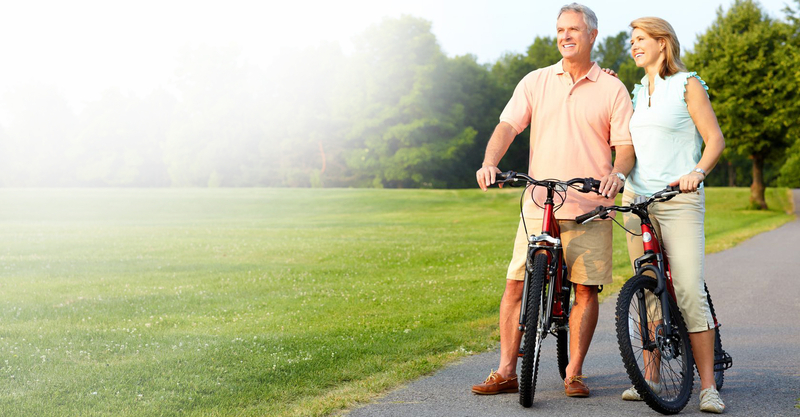 Podiatrists have expertise in orthopedics, radiography, sports medicine, dermatology, and surgery. 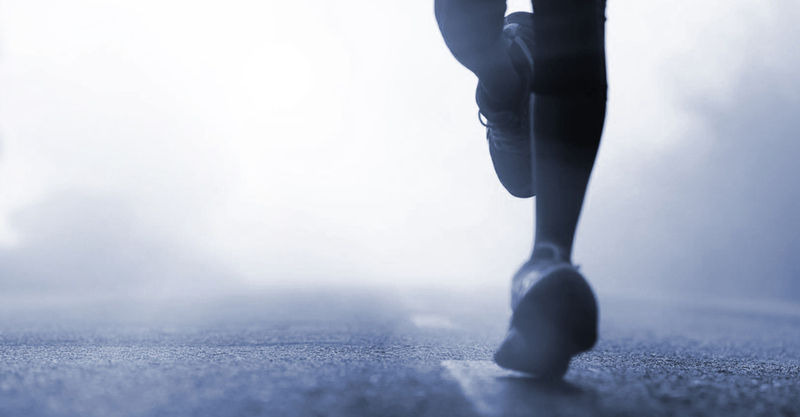 Dr. Katzman is often consulted for plantar fasciitis, heel spurs, diabetic foot care, arthritic foot care, wound healing, ankle injuries, bunions, hammertoes, calluses, corns, neuromas, running and general sports-related injuries, orthotics, and toe deformities. “The Heel Spur Syndrome: A Report of 46 patients with 61 Painful Heels,” J. Cur. Pod. Med. 36/7 July 1987.